TightDesigns.com offers premium custom canvas prints on high-quality 17mil artist canvas and mounted on real wooden frames for durability at affordable prices. Quicker turnarounds and cheaper than Costco, Walgreens, Shutterfly… anyone! 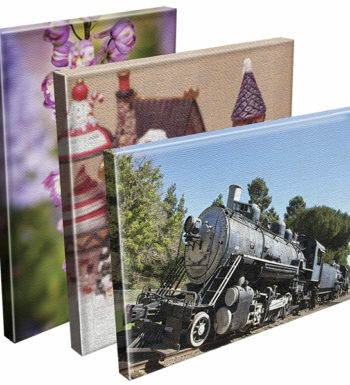 We also offer canvas printing without framing for custom sizes. Just Contact Us with your dimensions and we will quickly give you the price.